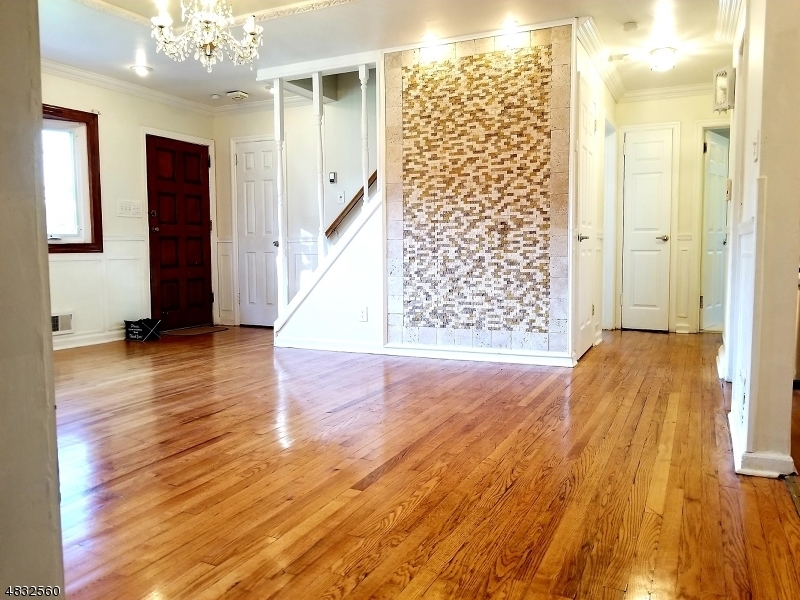 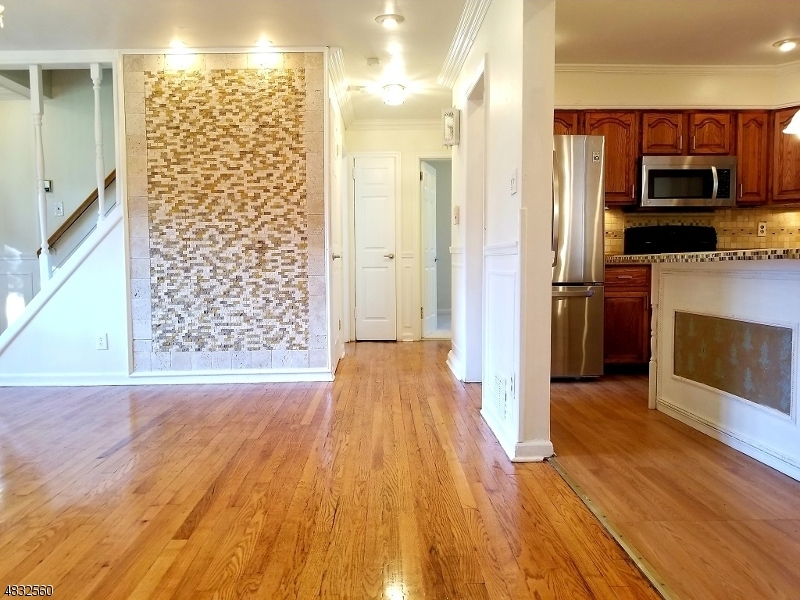 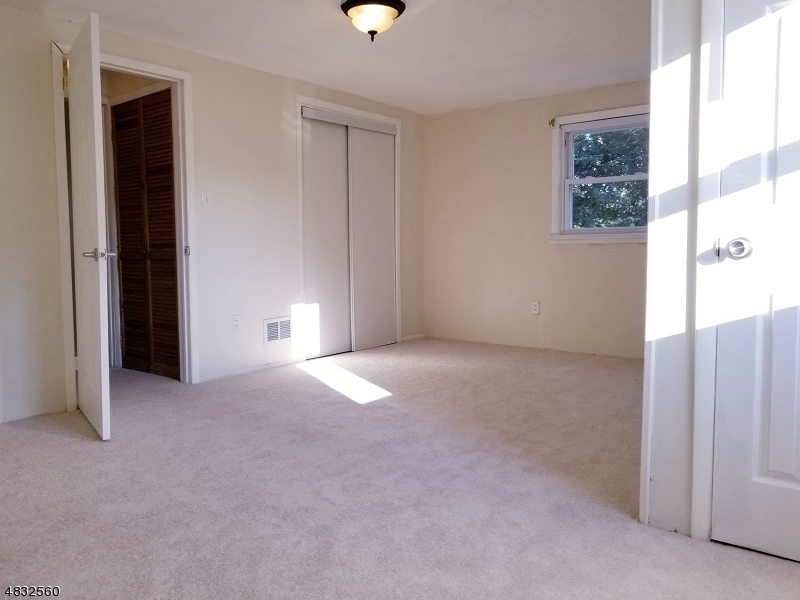 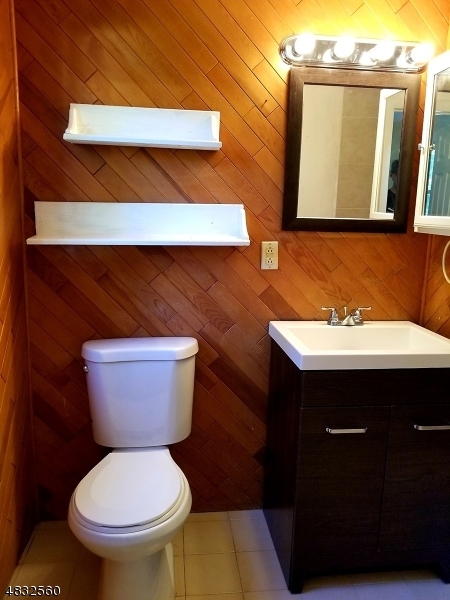 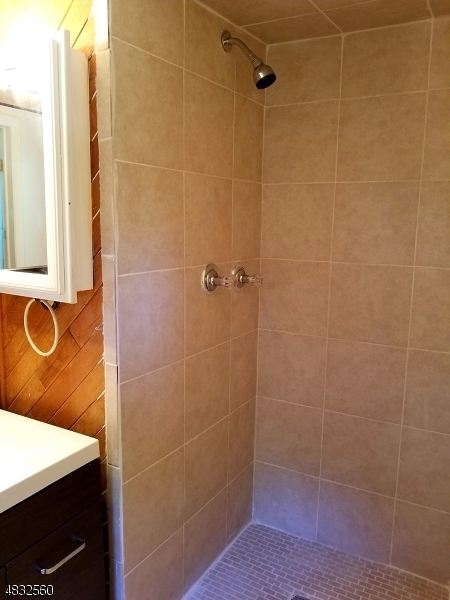 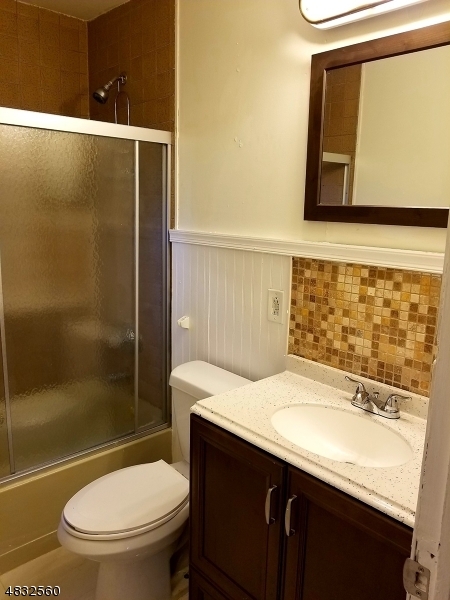 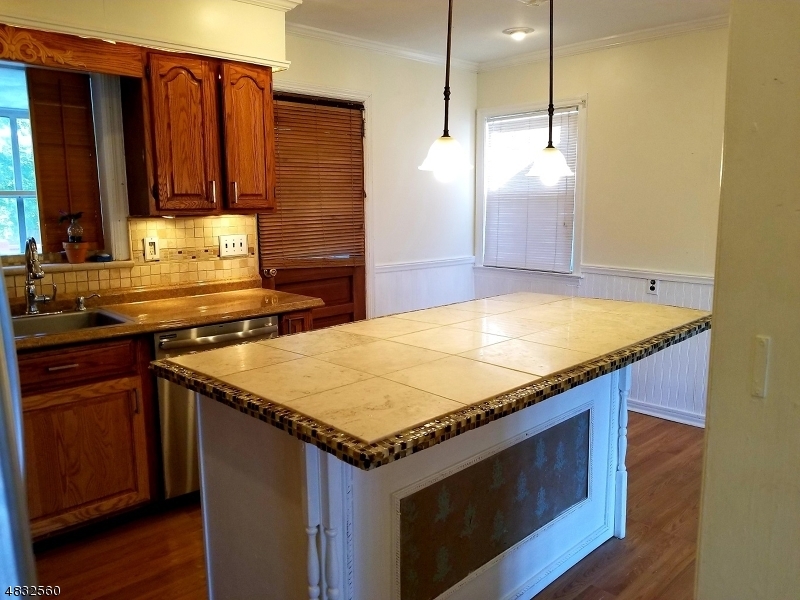 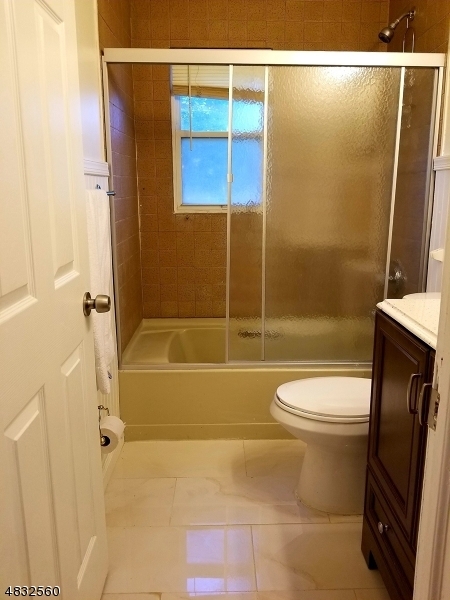 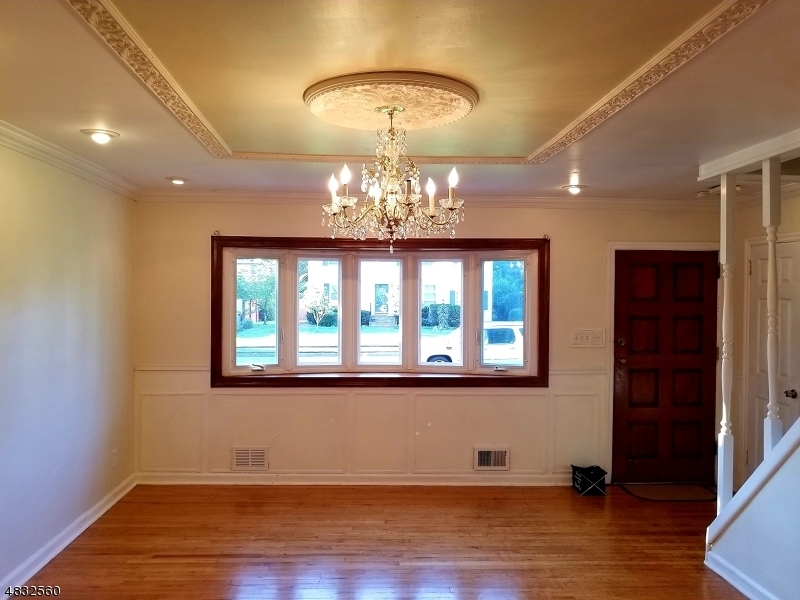 Newly renovated this beautiful 4 BR 2 bath charmer w/sparkling hardwood floors, spacious EIK w/new appliances, movable center island, crown molding, tile back splash, recessed lights, & new LR window. 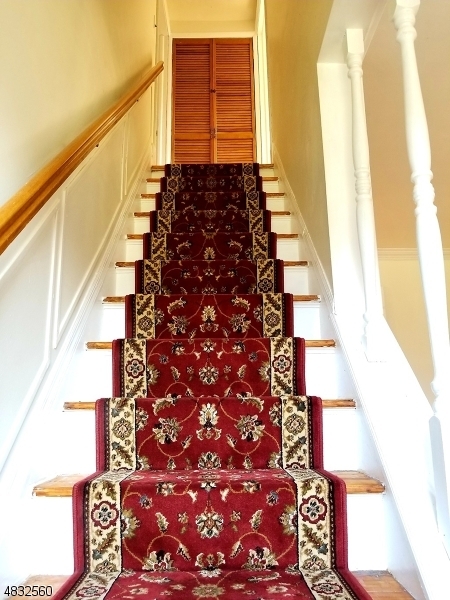 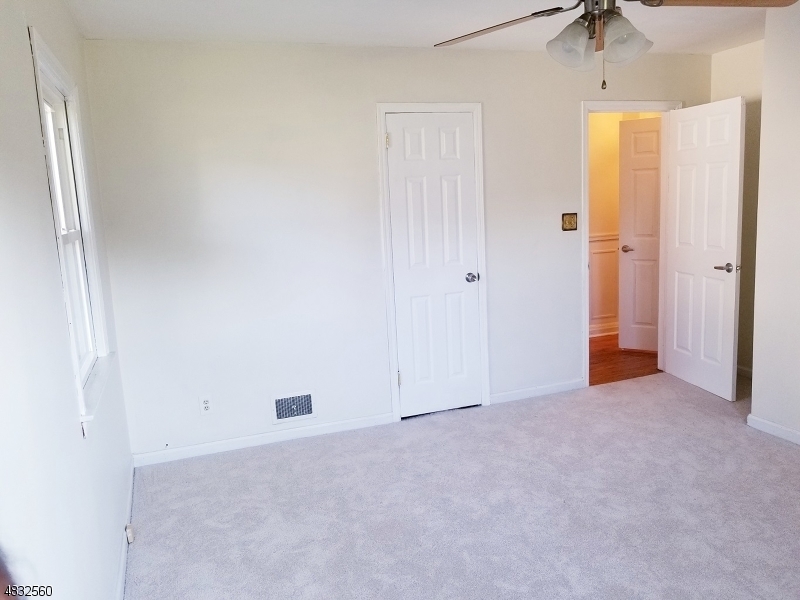 New wall to wall carpeting in bedrooms and light/fan kits. 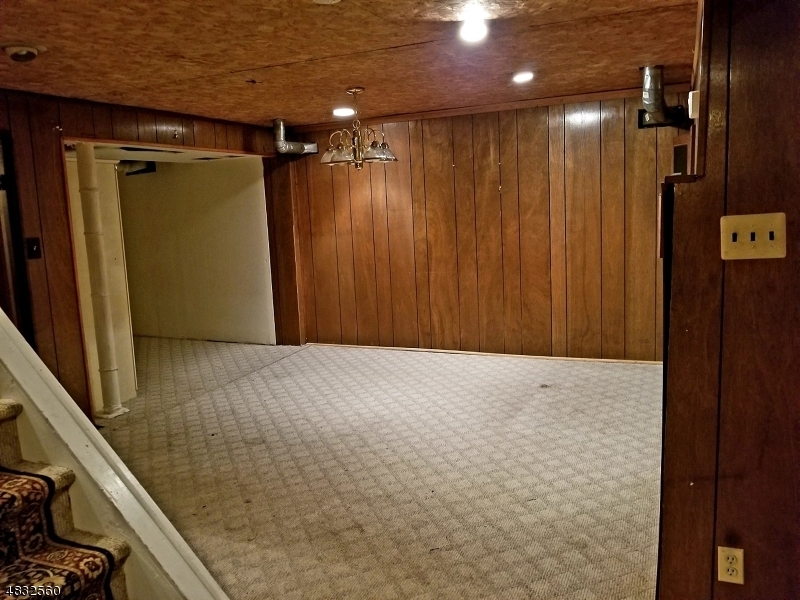 Garage converted to huge carpeted family room. 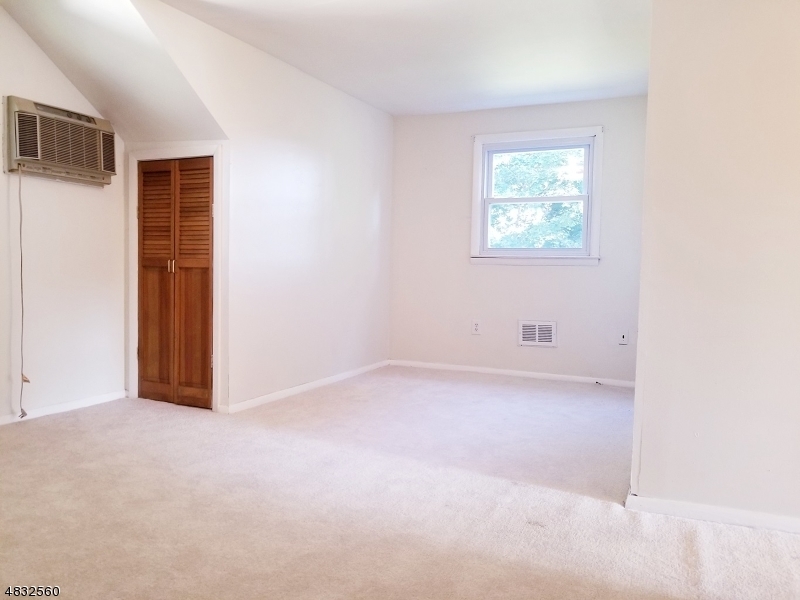 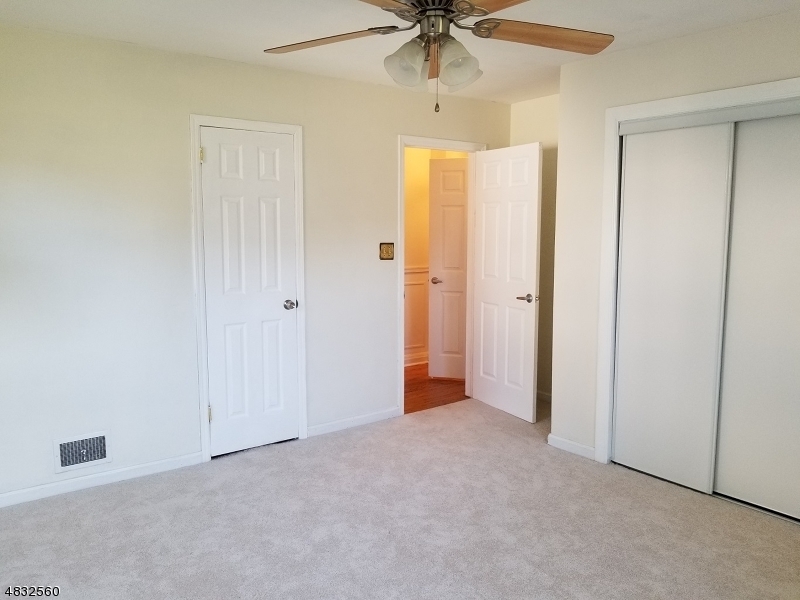 Both second floor bedrooms have full rear dormer, one is a Master Bedroom w/Master Bath and lots of closets and storage. 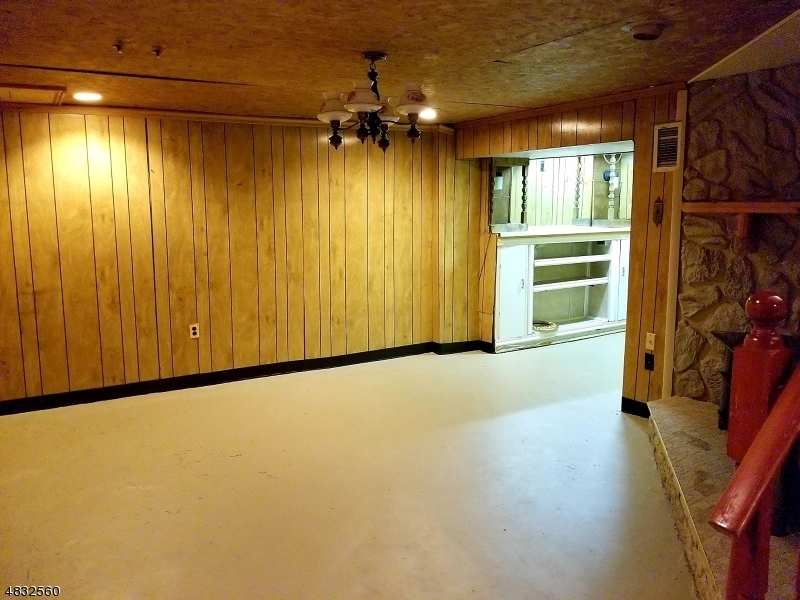 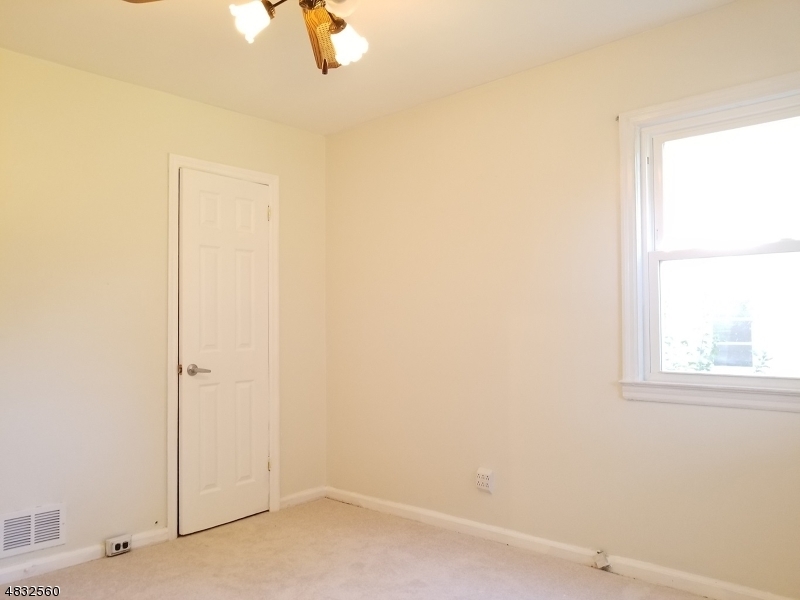 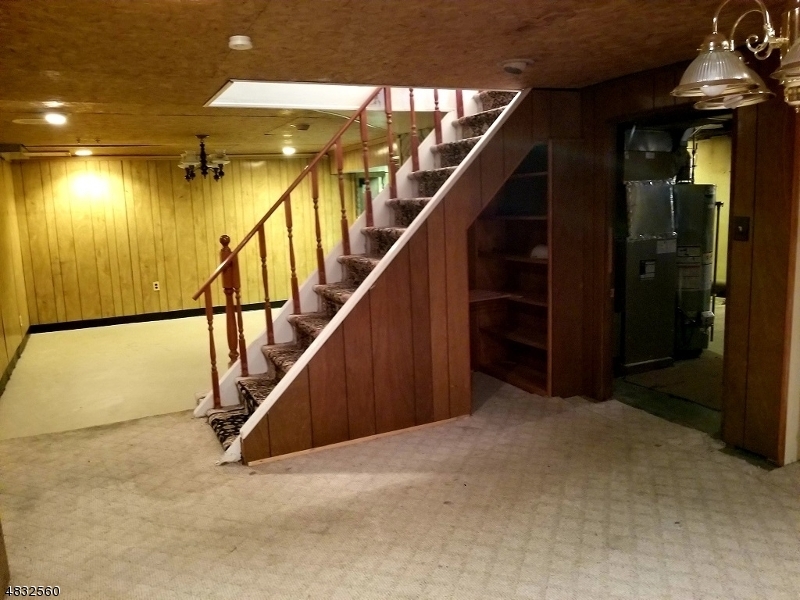 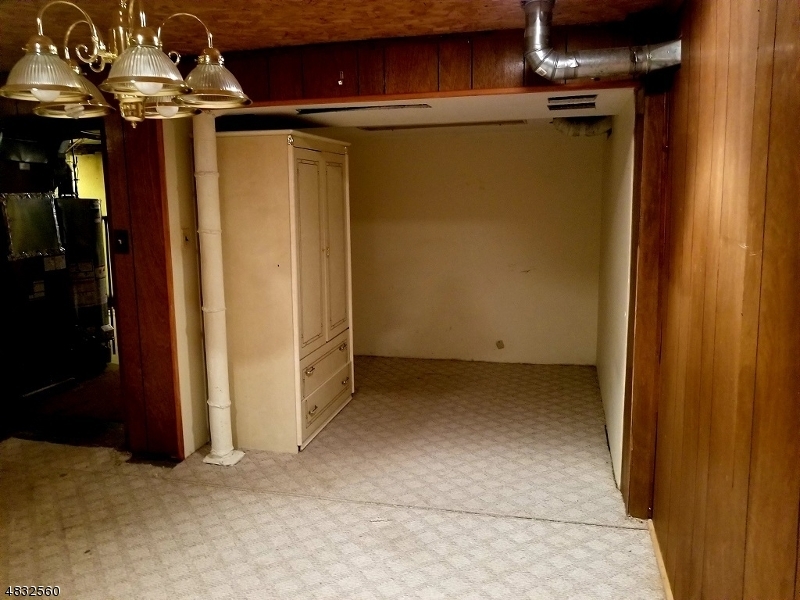 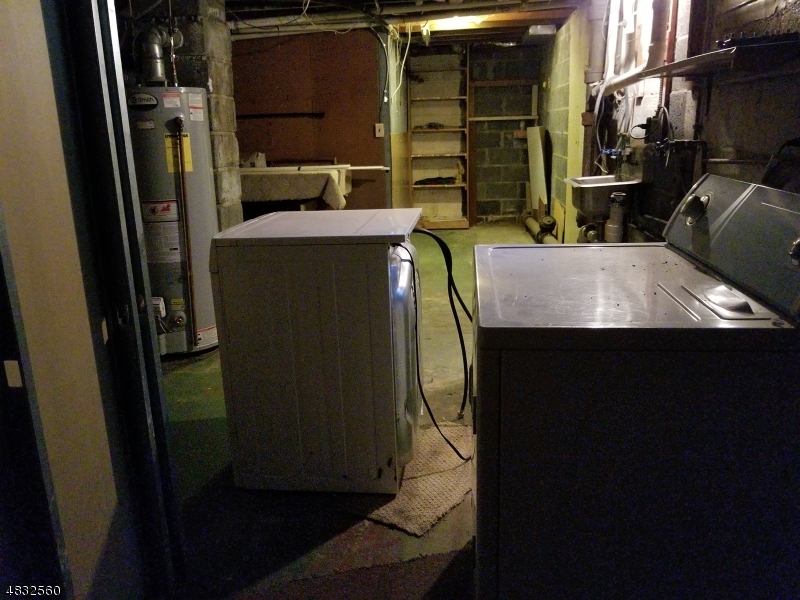 Full basement is partially finished with a rec room and a second room which could serve as a den or office. 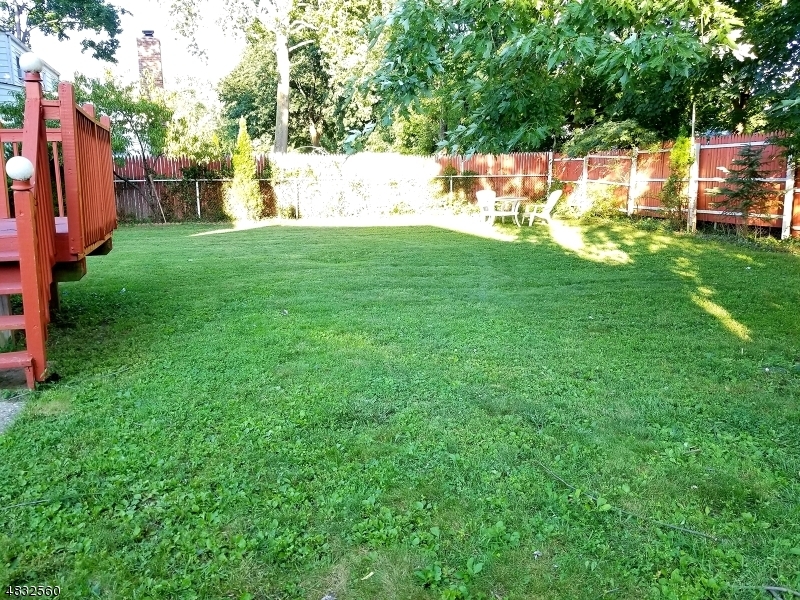 There is a large wood deck off the kitchen which opens to an over sized rear yard ideal for outdoor activities! 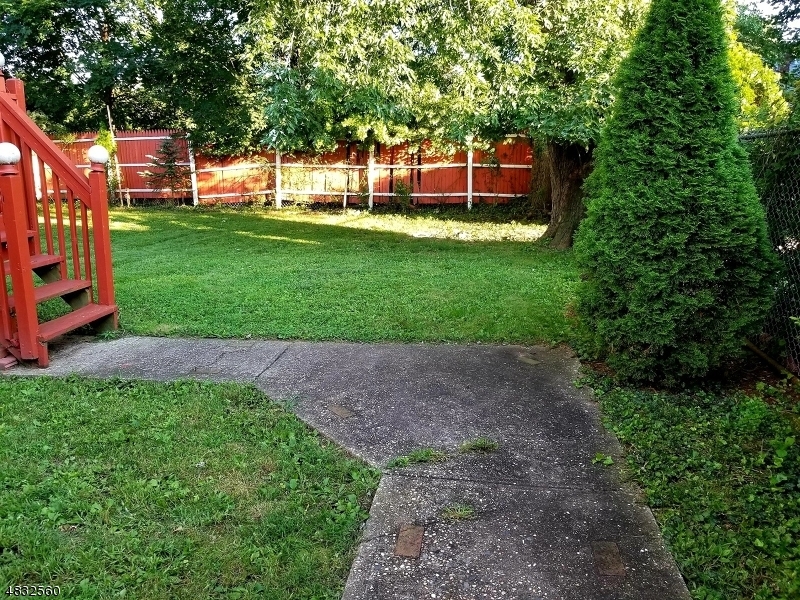 A NEW ROOF with a warranty was just installed as was the NEWLY PAVED four car driveway. 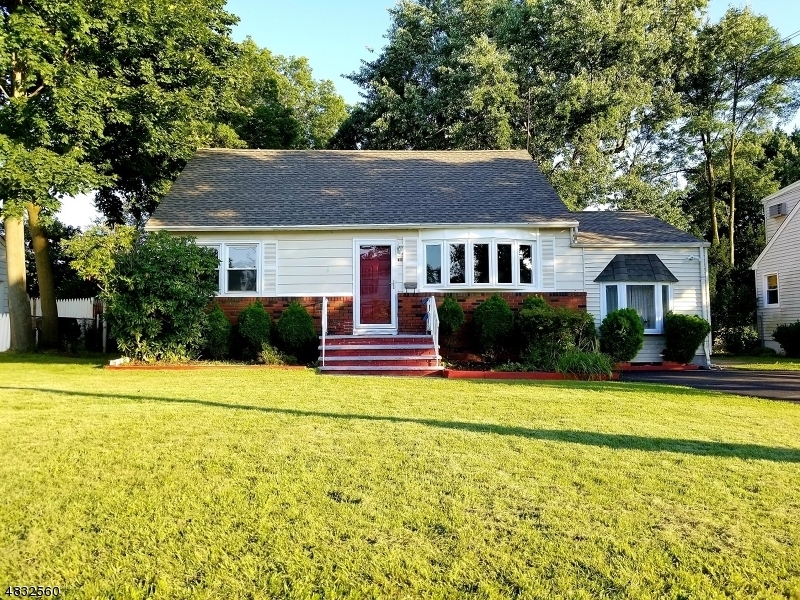 There is still plenty of warm weather to relax and unwind in this worry free home!